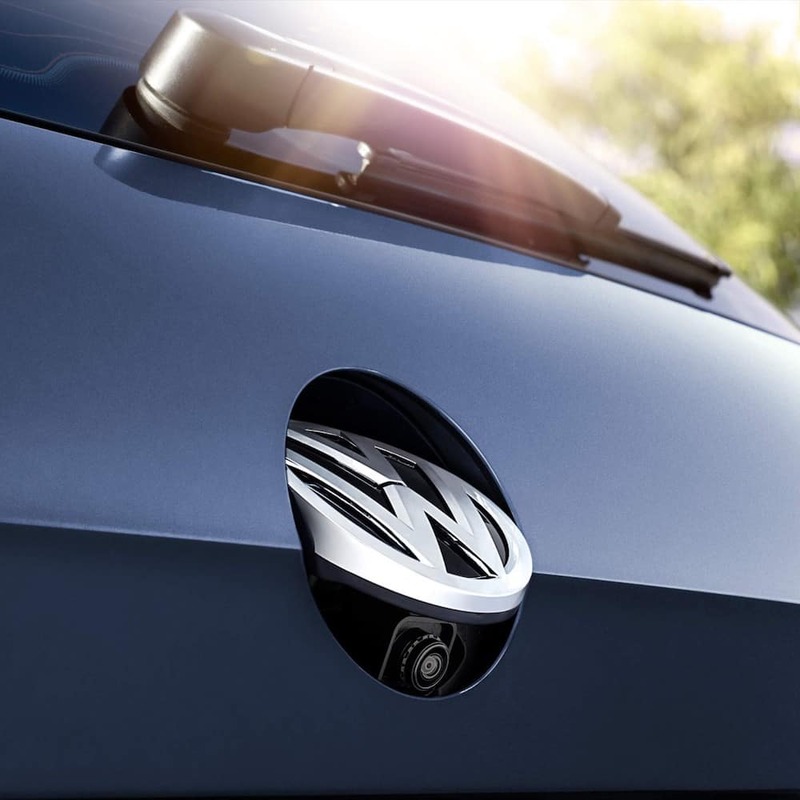 The 2018 VW Golf SportWagen comes standard with an automatic post-collision braking system, a tire pressure monitoring system, electronic brake-pressure distribution, and more. Add driver assistance features like Adaptive Cruise Control to stay safe on highways near Chicago. When active, the SportWagen maintains a set distance behind the vehicle ahead. The advanced 4MOTION® all-wheel drive system sends power to the wheels that can best use it. It’ll come in handy during Naperville snowstorms. Blind Spot Monitor – An alert activates if you try to change lanes while a car is in your blind spot. Front Assist – Combining a forward collision warning, autonomous emergency braking, and pedestrian monitoring, this system can help prevent accidents from occuring. Rear Traffic Alert – When you’re backing up, these sensors alert you if a vehicle moves into your path. For Naperville families, those features are valuable in providing extra peace of mind. 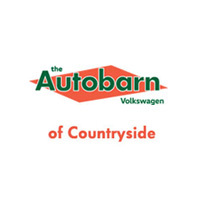 Turn to The Autobarn Volkswagen of Countryside today for more information on VW wagons like the Volkswagen Golf Alltrack, or explore our new SportWagen inventory online.